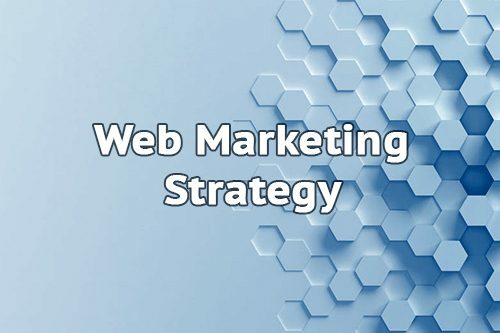 If you believe your business can be successful, you must ensure to follow a Professional Web Marketing Strategy. We will work on your own Personal Branding, Content Marketing, and on SEO with attention to Conversion optimization. 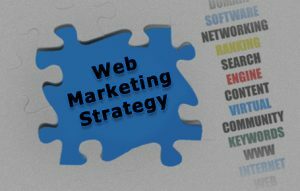 We will define your Social Media Marketing strategy as well as your Email Campaign Strategies.